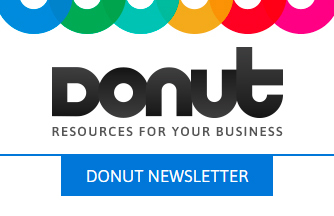 Find all our brilliant, inspiring and totally free downloadable guides here - with advice from Donut experts and our partners to help you make a big success of starting and running your small business. We'll be adding more and more - so don't forget to keep checking back. All the key issues to consider when you're starting a business. This free guide is packed with tips and advice from successful entrepreneurs. Download it now to get an exclusive 10% discount on Office 365 Business Premium. 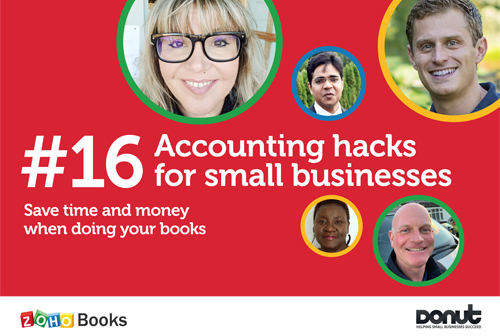 Many business owners dread doing their accounts. Although balancing the books isn't the reason you went into business, it is important to get it right - and that can feel intimidating.